i. India and the UK have signed 10 agreements in several sectors including cyber-relationship, rejuvenation of Ganga and skill development. 1. The two countries have agreed to an overarching cyber-relationship framework that among others enables the development of a common and shared understanding of the international cyber activity. 2. An MoU on the rejuvenation of River Ganga, National Mission for Clean Ganga (NMCG) and the UK-based Natural Environmental Research Council (NERC). 3. An MoU on Skill Development, Vocational education and Training and seek to promote greater collaboration in domains such as strengthening skill delivery in high demand sectors where UK has technical and skilling expertise. 4. A Statement of Intent between NITI Aayog and UK’s Department of Business, Energy and Industrial Strategy (BEIS) has also been signed. 5. Inked the deal on cooperation in the field of Animal Husbandry, Dairying and Fisheries Sectors seeking to strengthen collaboration in livestock health and husbandry, breeding, dairying and fisheries. 6. An MoU on Exchange of Information for the Purposes of Combating International Criminality and Tackling Serious Organised Crime has been signed. i. The Indian Government has launched the ‘Study in India’ initiative to attract international students to study in India. The website of Study in India can be accessed at www.studyinindia.gov.in. External Affairs Minister Sushma Swaraj and Minister of State for Human Resources Development Satya Pal Singh jointly launched the initiative in New Delhi. ii. The portal will enable students from 30 countries across South Asia, Africa and West Asia to select and apply for different courses from 150 select Indian institutions which are high on NAAC and NIRF ranking. · NAAC stands for National Assessment and Accreditation Council. · NIRF stands for National Institutional Ranking Framework. i. Vice President M Venkaiah Naidu has launched a health scheme of the Assam government named Atal Amrit Abhiyan that offers free medical care of up to 2 lakh rupees for every individual from Below Poverty Line (BPL) and Above Poverty Line (APL) families. ii. The state government has earmarked 400 crore rupees for the scheme in the financial year 2018-19. The cashless scheme Atal Amrit Abhiyan will cover 92 percent of the state’s population with annual income below 5 lakh rupees. · CM of Assam: Sarbananda Sonowal. · Governor of Assam: Jagdish Mukhi. i. The first meeting of National Council on India’s Nutrition Challenges under POSHAN Abhiyaan was held today in New Delhi. The meeting was chaired by Dr Rajiv Kumar, Vice Chairman, NITI Aayog. 1. 235 Additional Districts have been confirmed as part of Phase II of POSHAN Abhiyaan in the financial year 2018-19. 2. Provision of Smartphones instead of Tablets to Lady Supervisors. 3. Direct transfer of Funds to States/UTs for Cash Award to Frontline Functionaries, instead of Creation of Corpus Fund. i. India’s Gross Domestic Product (GDP), the worth of the economy, clocked in at $2.6 trillion for 2017, according to the database of the International Monetary Fund’s World Economic Outlook (WEO) for April 2018. · Managing Director of IMF- Christine Lagarde, Headquarters in- Washington DC, USA. i. As per the 2018 Commonwealth Innovation Index, India fetched 10th position in the index topped by the United Kingdom, Singapore and Canada. The index was launched on the sidelines of the ongoing Commonwealth Heads of Government Meeting (CHOGM) as part of a new Commonwealth Innovation Hub. ii. The Commonwealth Innovation Index has been created in partnership with the United Nations World Intellectual Property Organisation (WIPO) and its annual Global Innovation Index (GII).There are total 53 Commonwealth nations. i. 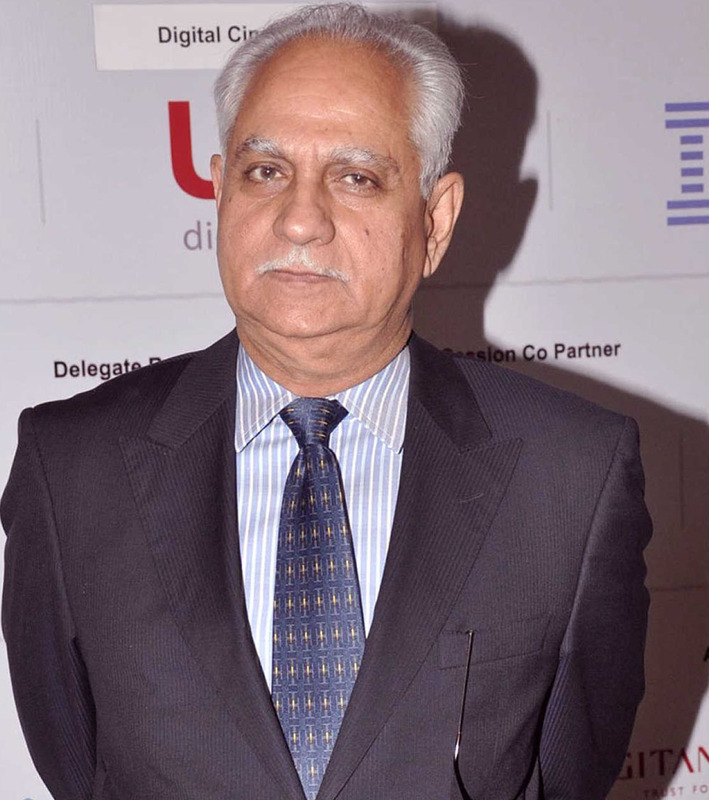 The Most Film Friendly State Award was announced by the Chairman of the Jury, Shri Ramesh Sippy. State of Madhya Pradesh was conferred the award for the Most Film Friendly State for its efforts towards easing filming in the State by creating a well-structured website and film-friendly infrastructure. Total 16 states have participated in this award. ii. The State of Uttarakhand is given a Special Mention Certificate to recognize the efforts made by the Uttarakhand towards creating a film-friendly environment. The award will be conferred by the President of India in May 2018. · Madhya Pradesh CM- Shivraj Singh Chauhan, Governor- Anandiben Patel. · Kanha National Park (famous for Tiger Reserve) is situated in Madhya Pradesh. i. The country’s biggest lender, State Bank of India (SBI) has come up with an alternate and convenient method of cash withdrawal for its customers. The bank is now providing facilities of cash through ‘Cash@POS’ initiative. ii. Under this, the debit card holders of SBI and all other banks can withdraw cash from PoS machines installed by SBI across various merchant locations. A customer can withdraw Rs 1000 in Tier I and Tier II cities whereas Rs 2000 can be withdrawn in Tier 3 to Tier 6 cities per day per card. i. National Bank for Agriculture and Rural Development (NABARD) has extended total credit support of Rs 14,690 crore to Rajasthan for 2017-18.
ii. Rajasthan has been one of the biggest beneficiaries under the Rural Infrastructure Development Fund (RIDF) of NABARD, under which NABARD disbursed concessional loan of Rs 1,851.29 crore to the state government during 2017-18. 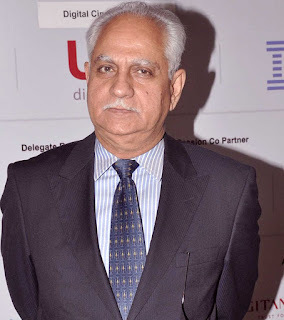 · Harsh Kumar Bhanwala is the Chairman of NABARD. · It headquarters in Mumbai, Maharashtra. i. Former US first lady Barbara Bush passed away at the age of 92. She was the first lady of the USA from 1989 to 1993.
ii. She was the mother of another President, George W. Bush and one-time presidential aspirant and former Florida governor Jeb Bush. · The USA 45th President- Donald Trump, Currency- US Dollar, Capital- Washington DC.